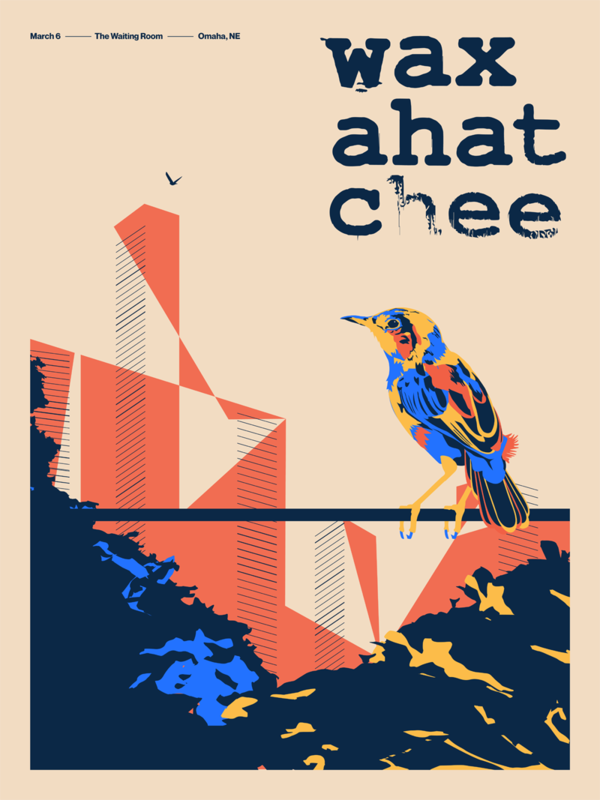 Waxahatchee Poster | Cody Fenske Design Co.
Two birds land on a wire for a while. One flies away. Then what?